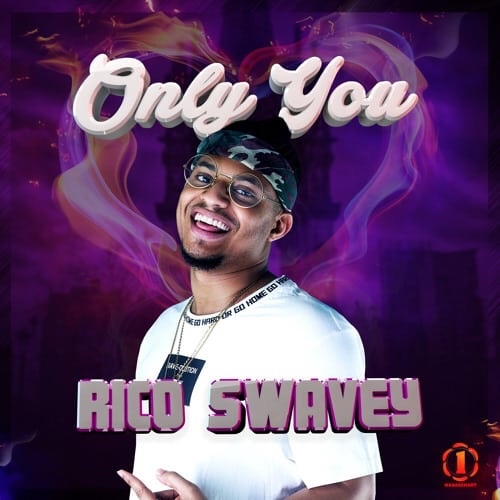 Big Brother Naija Season 3 contender, Rico Swavey is a year older today and to celebrate his birthday he puts out a new record titled “Only You” which comes 10 days after his last number. 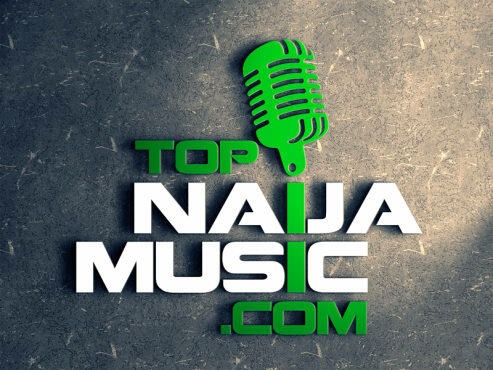 “Only You” is the third musical release this year from the singer. 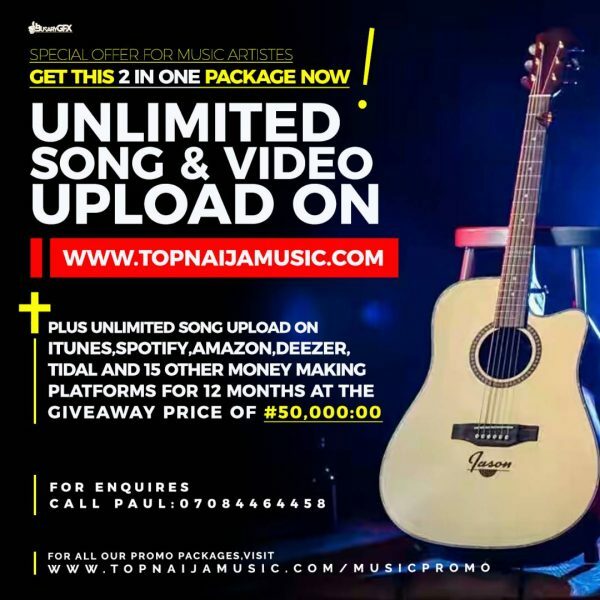 The love song has the Ghanaian high-life feel with a mixture of the Naija sound and a bit of reggae infused.